Welcome to the UNISON Centre branch page, here you can find details of upcoming branch meetings, the names of your reps, and any local news specific to the Centre. Chair – Mandy Roper – also will cover staff side if the Branch Secretaries can’t make the dates. 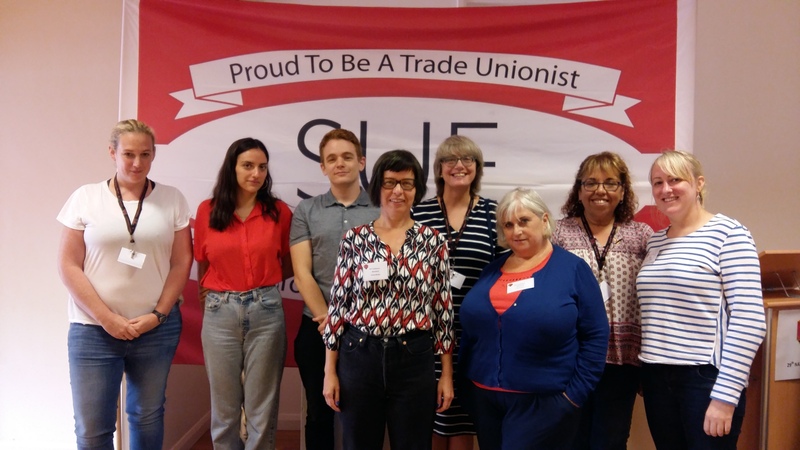 Membersof the Branch who attended the 2017 SUE Conferrence.